Go to your BIOS setting and change the BOOT sequence for your USB device.. Burn to CD/DVD or flash dirve then boot up,No installation required. 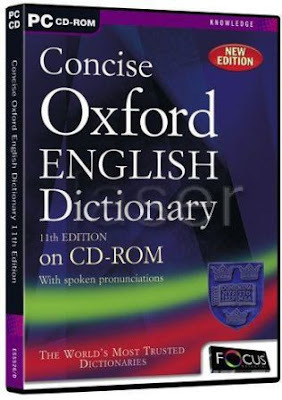 Oxford Dictonary11 New edition of the world famous Concise Oxford English Dictionary provides an authoritative description of the English language. With instant access to over 240,000 words, phrases, and definitions, this program is ideal for anyone needing an up-to-date dictionary of current English on their PC for study, work, or home.